Amanda Harvey focuses her practice on insurance regulatory matters, with experience in license applications, product filings, health care reform implementation, and general compliance and transactional matters. 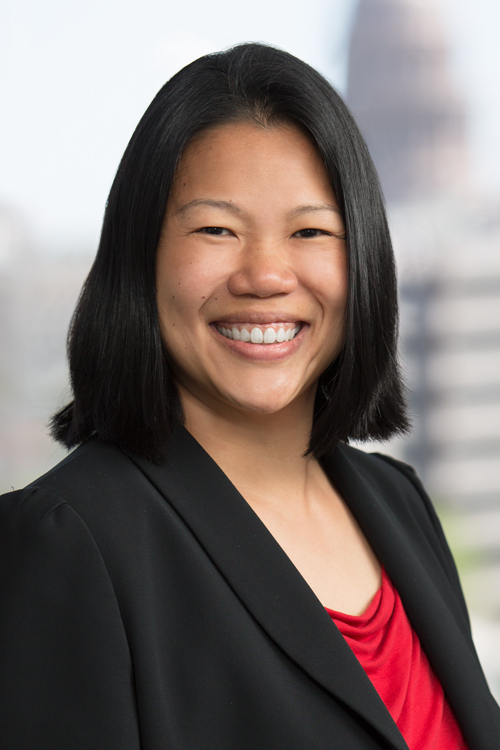 She previously served as in house counsel for Memorial Hermann Health System as the dedicated attorney for the hospital system’s health plan subsidiaries. Mrs. Harvey is also a former attorney for the Texas Department of Insurance, where she worked primarily on health insurance regulatory matters and agent licensing issues. Interpreted and implemented health plan and insurance laws and regulations, including requirements set forth by the Texas Department of Insurance, U.S. Department of Labor, and U.S. Department of Health and Human Services. Filed required notices and application materials with the Texas Department of Insurance and responded to audit requests and inquiries. Drafted and reviewed policies and contracts. Researched and provided legal opinions on topics including state and COBRA continuation coverage, health privacy, policy and contract requirements, extraterritorial jurisdiction, and agent licensing. Responded to agent and consumer inquiries. Drafted administrative rules, including those relating to TWIA, utilization review agents, independent review organizations, and network adequacy. Drafted legislation relating to continuation coverage and public insurance adjusters. Researched and wrote legal opinions on topics including small employer health plans, high deductible plans, HIPAA requirements, HMOs, suitability of life insurance products, and various other state and federal life and health laws and regulations.